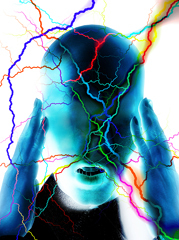 Migraine was once a largely unpreventable and untreatable condition. Today there are dozens of prescription and over-the-counter medications, and even a few herbal preparations, proven to prevent migraine. Unfortunately, only about one-third of people who could benefit from a preventive therapy take one. New guidelines from the American Academy of Neurology and the American Headache Society highlight effective treatments, which should make choosing a preventive agent simpler and safer for migraine sufferers. 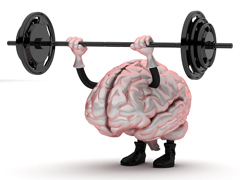 The guidelines were published in the April 24, 2012 issue of the journal Neurology. The guidelines endorse the use of butterbur extract, an herbal preparation, for preventing migraine, along with several over-the-counter medications, such as ibuprofen and naproxen, and a bevy of prescription medications, including divalproex sodium (Depakote), sodium valproate, topiramate (Topamax), and beta blockers such as propranolol (Inderal, generic versions), metoprolol (Lopressor, generic versions), and timolol. The hemoglobin A1c reading is an important number for people with diabetes. It’s a measure of the average blood sugar level over the preceding three months. For years, the American Diabetes Association recommended that almost everyone with type 2 diabetes should aim for an HbA1c level less than 7%. Keeping blood sugar as low as possible, called “tight control,” was thought to limit the havoc caused by diabetes. 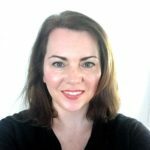 New guidelines from the American Diabetes Association (ADA) and European Association for the Study of Diabetes recommend taking a more “patient-centered approach.” For people who are newly diagnosed with type 2 diabetes but who are otherwise in good health, the ADA still suggests aiming for an HbA1C of 6.0% to 6.5%. 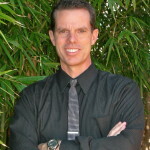 For people who have had diabetes for a while, an HbA1c goal of 7.5% to 8.0%, or even higher, may be more appropriate. 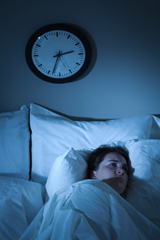 Sleeping poorly night after night—because you are trying to burn the candle at both ends or you work night or rotating shifts—has long-term health consequences. People who don’t average at least six hours of sleep a night are more likely to be overweight or develop various medical problems. 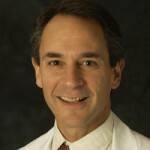 New research from Harvard-affiliated Brigham and Women’s Hospital shows that lack of sleep plays a complex and powerful role in the development of type 2 diabetes. Among volunteers who lived in a sleep lab for several weeks, their bodies made less insulin after meals when they got under 5.5 hours of sleep a night for three weeks. As a result, their blood sugar levels went haywire. 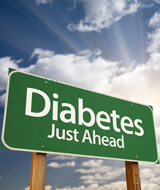 Some of the people had blood sugar levels high enough to have been diagnosed as prediabetic. 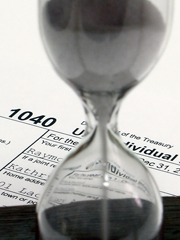 As Benjamin Franklin once wrote, “nothing is certain but death and taxes.” A new study suggests that death and taxes are more than just unrelated “certainties,” and that one (paying taxes) could lead to the other. Over the last 30 years, an average of 226 Americans died in motor vehicle accidents on the day taxes were due (usually April 15th), compared to 213 on other days. The authors speculated that the increase may be due to distracted driving because of the added stress of tax day, more alcohol drinking, or less sleep. If the JAMA findings are real, staying off the road on tax day could ever so slightly reduce your chances of getting into an accident on the road. But there are other, better ways to keep yourself and others safe while driving every day of the year. A test used to give doctors a close-up view of the pancreas, called endoscopic retrograde cholangiopancreatography (ERCP), often cause a painful inflammation of the pancreas (pancreatitis). According to report in the New England Journal of Medicine, a single dose of indomethacin, a powerful nonsteroidal anti-inflammatory drug, can help prevent this post-procedure problem. About half a million Americans have ERCP each year. 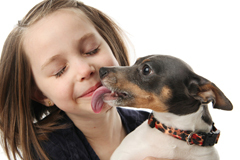 As many as one in six develop pancreatitis afterward. In a randomized controlled trial that included men and women who had just undergone ERCP, administration of an indomethacin suppository right after the procedure cut the rate of post-ERCP pancreatitis almost in half. 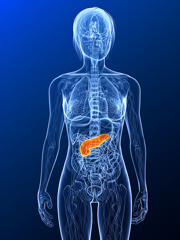 Once a person has pancreatitis, the chances he or she will have it again go up. That’s why the New England Journal report is good news for anyone who needs to undergo ERCP. 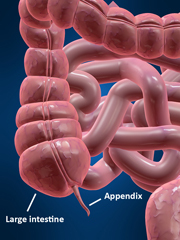 Since the late 1800s, doctors have turned to surgery to treat appendicitis, even though an inflamed appendix sometimes gets better on its own. A new report suggests that trying intravenous antibiotics first works as well as surgery for some people. Researchers from Nottingham University Hospitals in England compiled the results of four randomized clinical trials that compared antibiotics and surgery for uncomplicated appendicitis. They found that antibiotics alone successfully treated appendicitis 63% of the time, but that 20% of those treated with antibiotics had a return of pain or other symptoms and needed to go back the hospital; some of these had serious infections brewing. 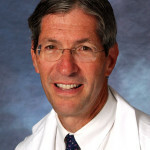 The authors concluded that administering antibiotics early “merits consideration as the initial treatment option for uncomplicated appendicitis.” But their work isn’t likely to immediately change the way appendicitis is treated in the United States. 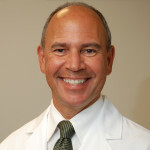 In a proactive effort to help stem healthcare spending, nine medical specialty organizations have published their top 5 lists of tests, treatments, or services that are unnecessary or at least should include a thorough conversation between patients and their doctors regarding the benefits and risks of before undertaking the procedure. 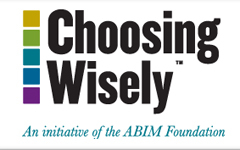 The lists are part of a campaign called Choosing Wisely, organized by the American Board of Internal Medicine Foundation. The purpose of making these lists, says the foundation, is to help doctors and their patients talk about tests and procedures in order to choose the ones that are supported by evidence; don’t duplicate other tests or procedures; are free from harm; and are really needed.